 love for the mountains, and dreams of creating a unique mountain tourism agency. This type of agency did not previously exist in Georgia, but we believe that the impossible does not exist. which is also the motto of our agency. 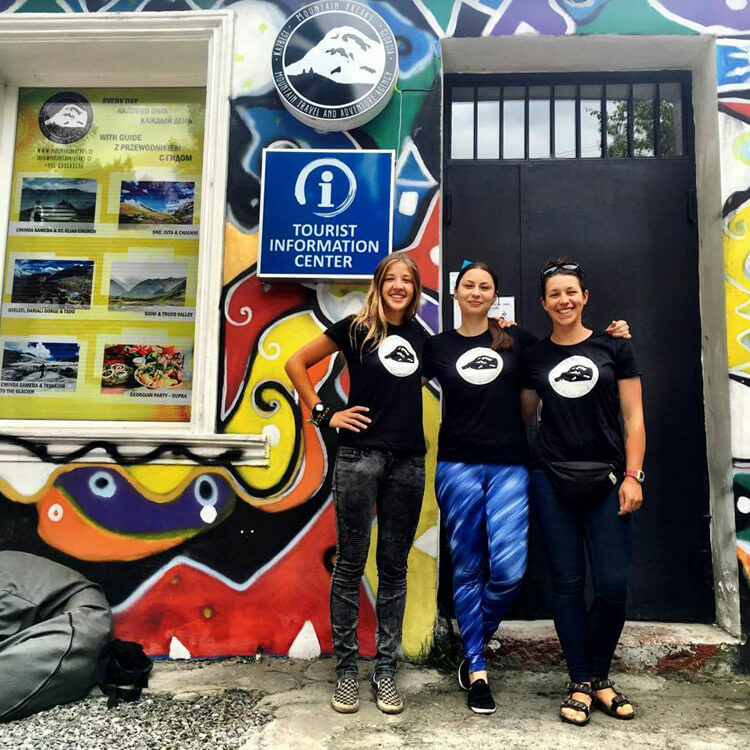 We found people who think like we do and created a fantastic team with the goal of preparing travelers for the highest level expeditions. We do not have customers; we have guests who become our friends. We do not do mass tourism, but we offer and promise you the journey of your life. we want you to feel the real atmosphere of an alpine expedition and the brotherhood of the rope. we want you to drool over Georgia because we all consider it to be the most beautiful place on Earth. We promise that during our expeditions your breath will be taken away repeatedly and you will feel that you are really alive. as well as an officially operating company registered in the Register of Entrepreneurs in Georgia under the number 441485028. 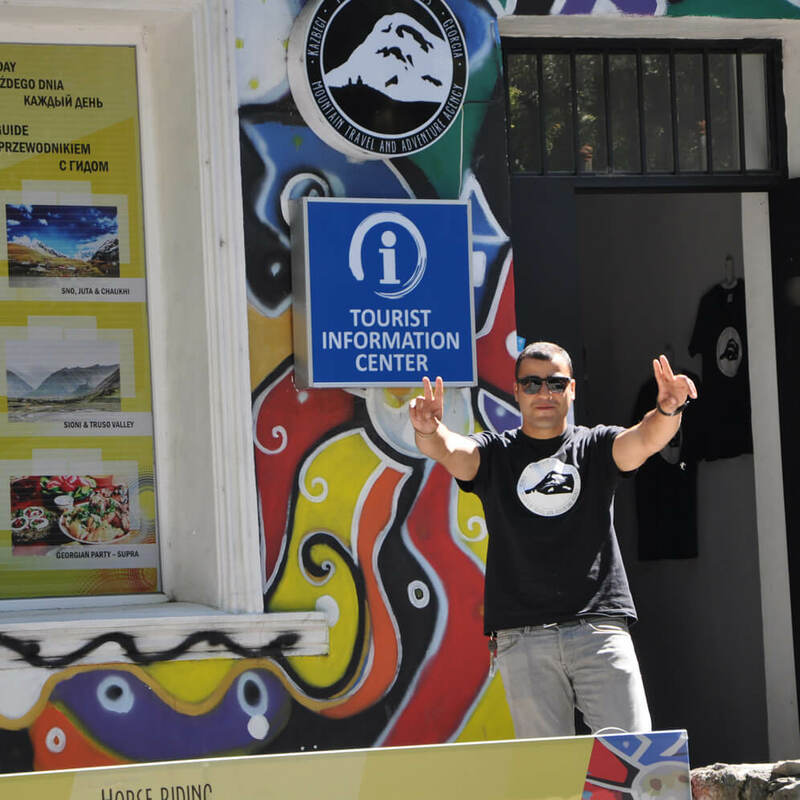 The owners and leaders of the agency are Ewa Stachura, Jaba Gomiashvili and Nika Gomiashvili. We have all of the required permissions to run a company, coupled with European certificates for mountain guiding. We also provide invoices and bills for all services, and we insure expedition members. We have professionally guided people to Mt. Kazbek for over 10 years. 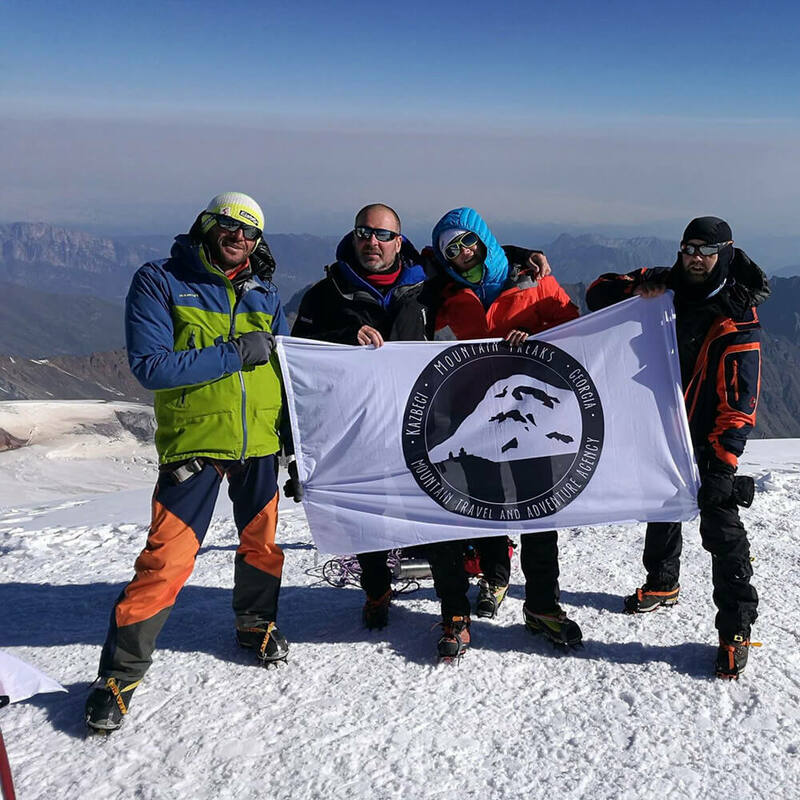 During that time, we have successfully guided more than a thousand tourists from all over the world to the summit. We’ve worked as lifeguards on Mt. Kazbek and at the ski resort in Gudauri for many years. 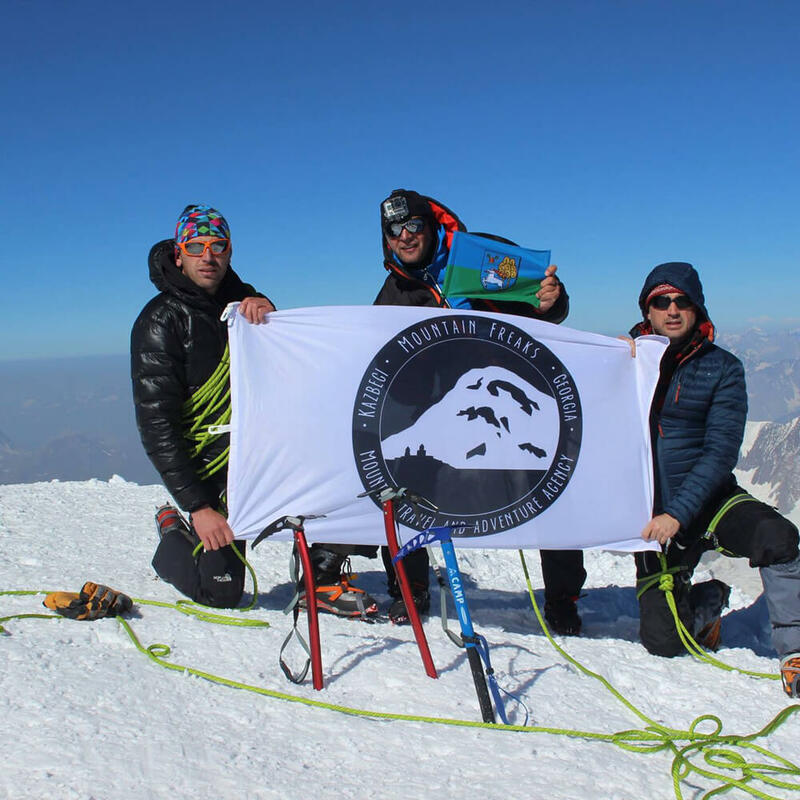 and we are also sponsors of many high mountain expeditions in Georgia. (for the transport of luggage to Meteo Station on Mt. 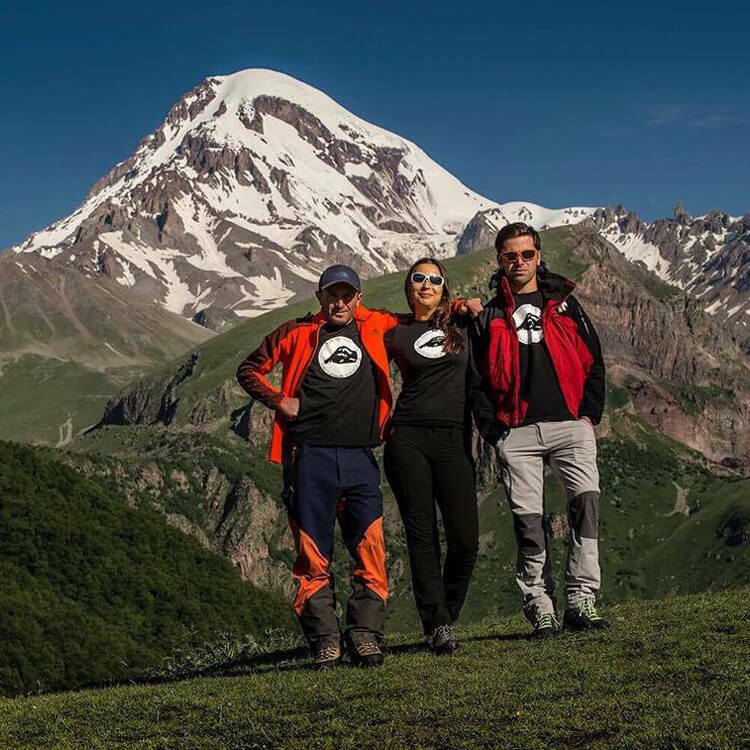 Kazbek). We all live in Stepantsminda / Kazbegi and we have own sleeping bases in the town. We are fluent speakers of English, Russian, Polish, and Georgian. because we organize everything by ourselves, without any agents. You can count on our professionalism, experience, responsibility and organization for every detail. We want your trip to Georgia to be the journey of a lifetime.